The real estate market in Johnson County Kansas has been on the rebound for about 3 years now but many would be buyers have been squeezed out of the market for one major reason. That reason being a lack of a down payment and/or closing costs. 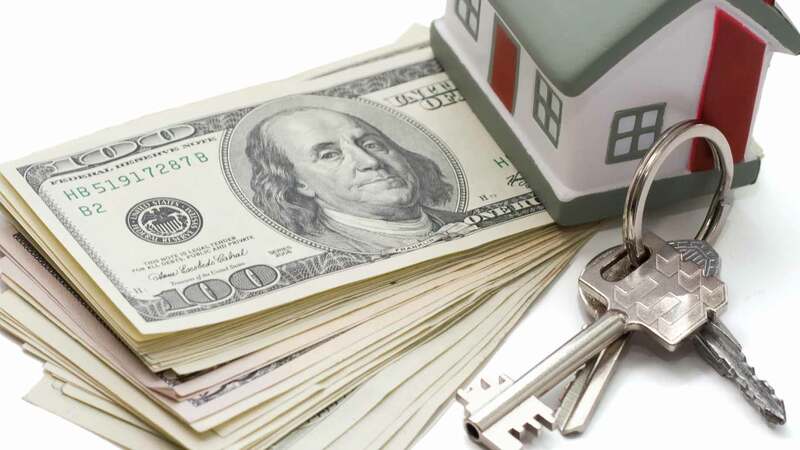 If you are like many first time buyers, you have enough income and a high enough credit score to qualify for a home loan, it is just that pesky down payment that stands between you and that first home. Well we have good news for you, there are 3 programs that you can use right now to purchase a home without a down payment or closing costs. Kansas Down Payment Fund: The Kansas Downpayment Assistance program provides up to 5% of the homes purchase price towards your down payment and closing costs. This program allows you to purchase a single family home, condo, townhouse or a Duplex (as long as you live in 1 side). This program works with FHA and VA and does not require perfect credit to qualify. Local Bank 0% Down Loans: There are now several local lenders who are offering loans that do not require a down payment. These loans generally require a little higher credit score but are a great opportunity to purchase that first home without a down payment if you qualify. USDA Rural Development Loan Program:The USDA Rural Development loan program is one of the most underused programs out there. This program provides loans without a down payment in the Johnson County cities of Gardner, Spring Hill and DeSoto. The loans are government backed and allow for less than perfect credit. If saving for a down payment has been holding you back from buying that first home, give us an opportunity to get you qualified for one of the above programs. Click Here to schedule a consultation or call 913-266-5828 now to start the qualification process.